It's that time of year again...Back To School. And yes even though we are a homeschool family we still partake in Back To School FUN. On our 1st day Back To Homeschool the kids eat a special breakfast, receive goodies (this year we did a scavenger hunt), sometimes get new clothes, get photos taken with their grade signs and do crafts. 1. 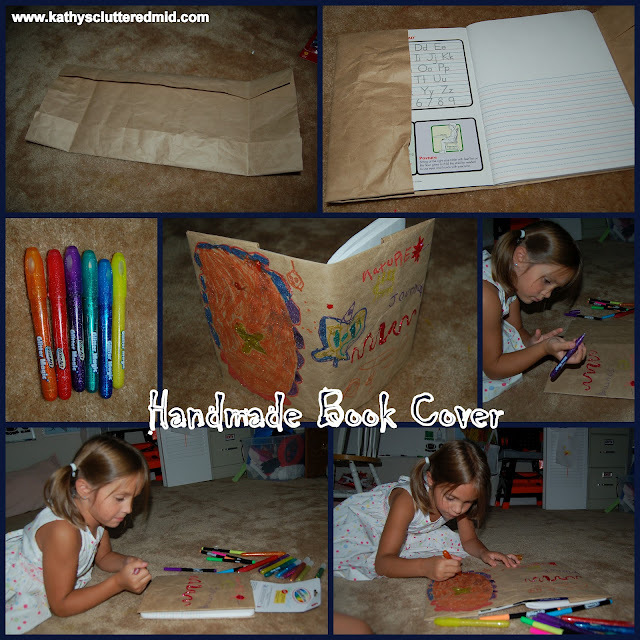 Make the cover your book or journal using Kraft paper or a paper bag. 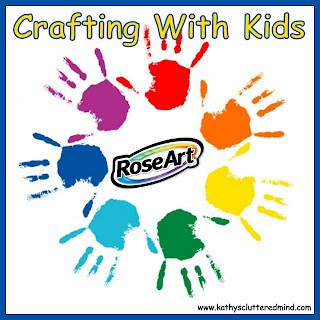 Hopefully you remember how from your childhood days but if not please visit About.com for detailed directions and photos. Gwyn decided to cover her Nature Journal. 2. Decorate until your hearts content. 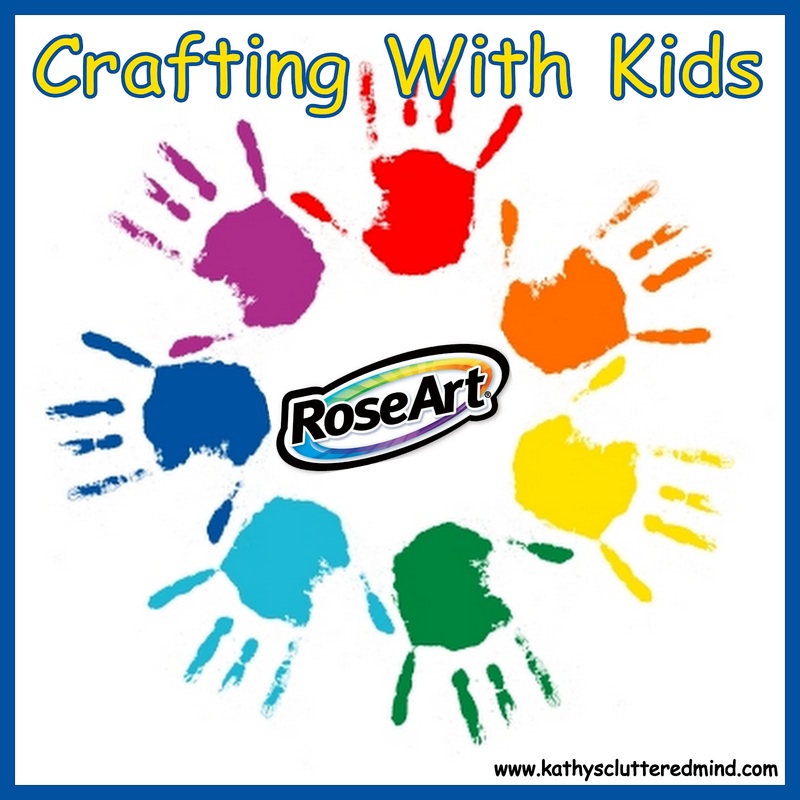 Gwyn choose to use her favorite RoseArt supplies which are Glitter Magic Pens and Glitter Glue. She wrote "Nature Journal" on the cover and drew bugs and flowers.